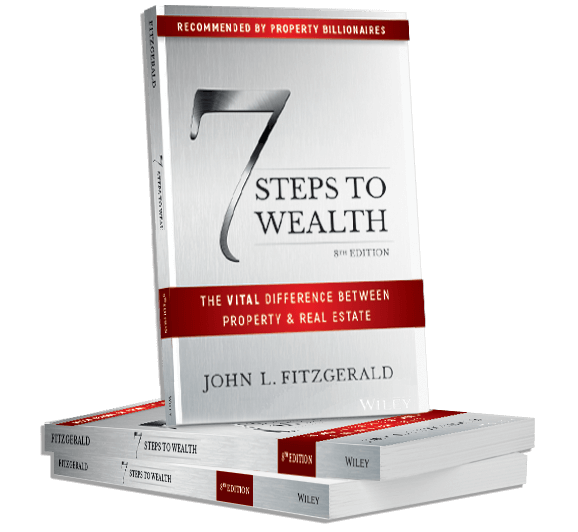 This book is meant to assist you in becoming familiar with the basis of a statistically proven property plan for achieving financial security and to embark upon figuring out how to get compound growth. And if you’re not sure what compound growth is, good – you’ve picked the right book. Whatever version you are after, you will find it here. Enter your details to download the eBook for free! “John has built his own fortune"
John is not just an author; he has been in property for 35 years and built his own fortune. into how to make real estate work for you." “the best book for property investors"
This is the best book for property investors. John’s book should be taught in every single high school. “we’ve purchased our 4th investment property"
I started 7 Steps in my 50s. 20 years on, I sold just 1 of my 10 properties and made $280,000 profit from a $47,000 deposit! Thanks to 7 Steps my retirement is secured. John presents an honest, time-tested strategy to wealth accumulation that every Australian should know about.  “retire early without the pension"
7 steps works. We weren’t property people when we got started, but we learned how to build a portfolio and retire early without the pension. “a choice when to retire"
7 Steps give us a choice when to retire as opposed to 65 or 67 years of age.